The future of professional football is worldwide. Breaking through the barriers of just American play, the new International Football League (IFL) is putting together 18 teams from around the world to compete in what many consider the king of all sports. Taking a unique approach to building the league by getting fans directly involved by letting them sign up as members who will get to participate in exciting decisions that have always been in the hands of owners alone, like hiring and firing coaches and staff, signing players, picking team names, picking logos, and much more. Surrounded by excitement and passion, it is quite clear the IFL is a football fans dream come true. Players are being drawn from colleges, unsigned talent, and ex-NFL professionals, along with coaches from the same high-quality backgrounds. Fans who join the IFL fan membership program will be open to winning a wide-range of different raffles, including highlights like a $2,000,000 kickoff day raffle where 20 winners will win $100,000 each; $100,000 weekly raffles where four winners will take home $25,000 each; a $100,000 playoff raffle where four winners will win $25,000 each every round; and finally at the end of the season a $1,000,000 championship raffle where five winners will get $100,000 each and one mega-winner will win a life-changing $500,000. 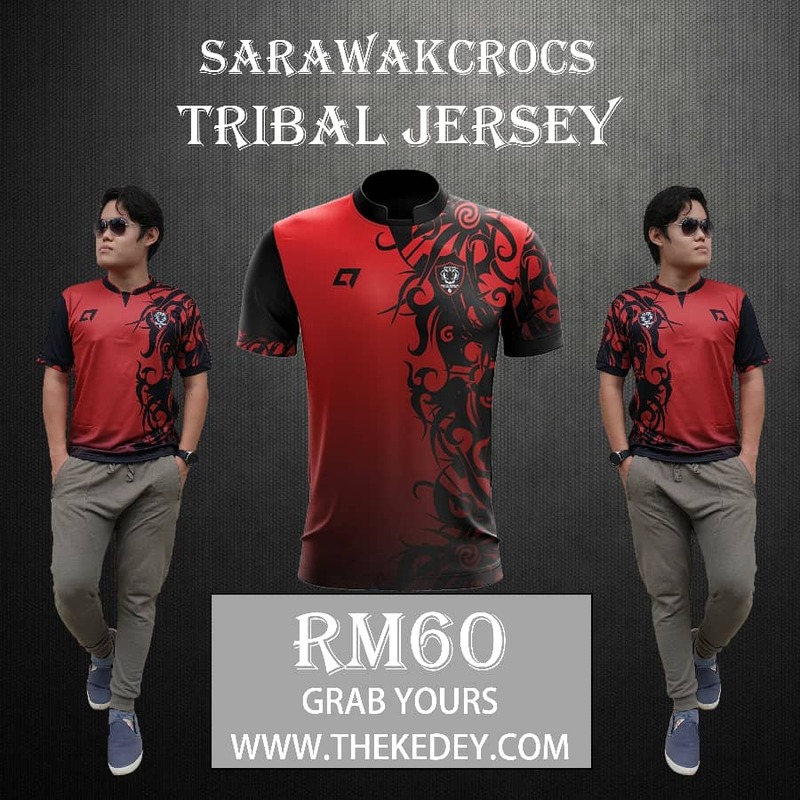 Joining the IFL as a fan member, which is required to participate in these contests, only costs $25. Even ownership of the IFL is going to be fan-based with the IFL selling 10% of the league and 75% of all the teams to fans based on shares, something which has never been done before in the world of professional sports. Already eyeing growth the IFL plans to expand to 24 teams by their third season. The enthusiasm from fans is already high. To stay caught up on their latest news, game schedules, and more be sure to visit http://www.intfl.com. The future of football is here. 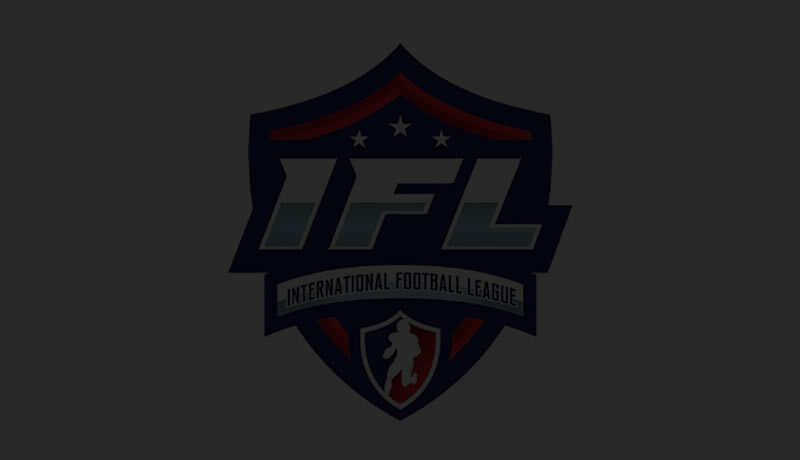 The International Football League is the league of opportunity who’s number one priority is the fans because without them sports wouldn’t exist and here at the IFL we want to show them our appreciation by giving them what they deserve.